Paulpayasalad is a creative food photographer based in Sydney. His real name is Thirapat Ekbundit. 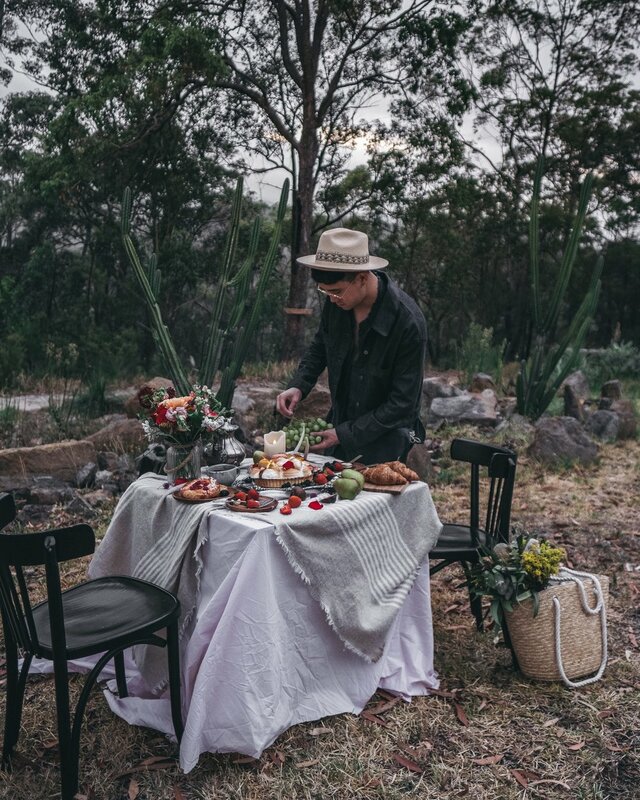 He has photographed foods all over Sydney, from Kiama to Central Coast, from Watsons Bay to Orange, from rustic cafes to award winning fine dining restaurants. Being an international student, Thirapat loves to create thoughtful images that reflect new perspectives of things. Complex, natural, soft, and romantic is his artistic style. After working hard to pursue a career in photography (he used to write food reviews with 2HungryGuys: here), Thirapat decided to turn his passion into a business. There is nothing more satisfying to him than spending a day behind the camera.